​Pictured above: 2016 NYAB Alum, Tai Marie Furlong. 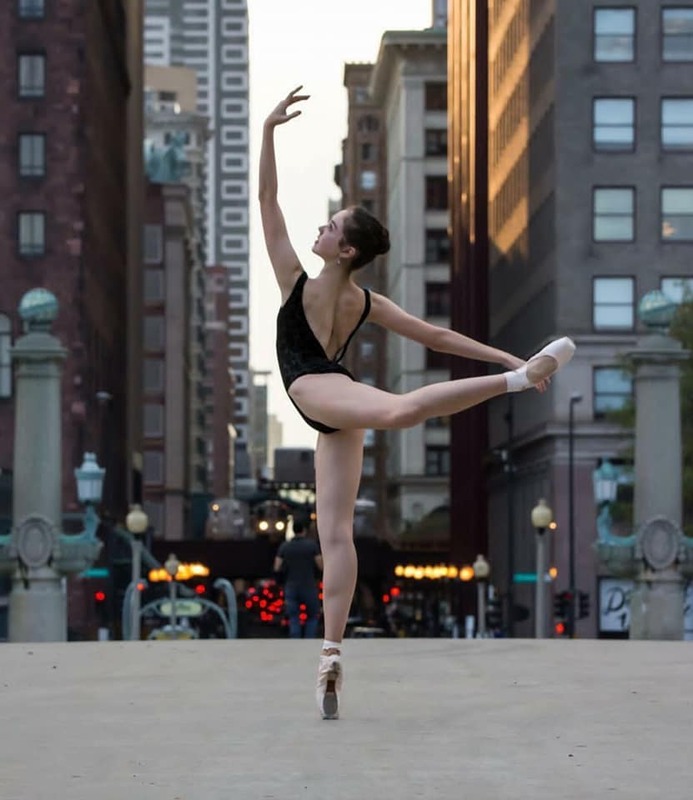 Tai is now a Trainee at the Joffrey Academy of Dance Chicago. Pictured Above: Student Morgan Lo at the prestigious Harid Conservatory summer program. Morgan went to Harid on a partial scholarship. Pictured Above: 2017 NYAB Alum, Maya Llanos. 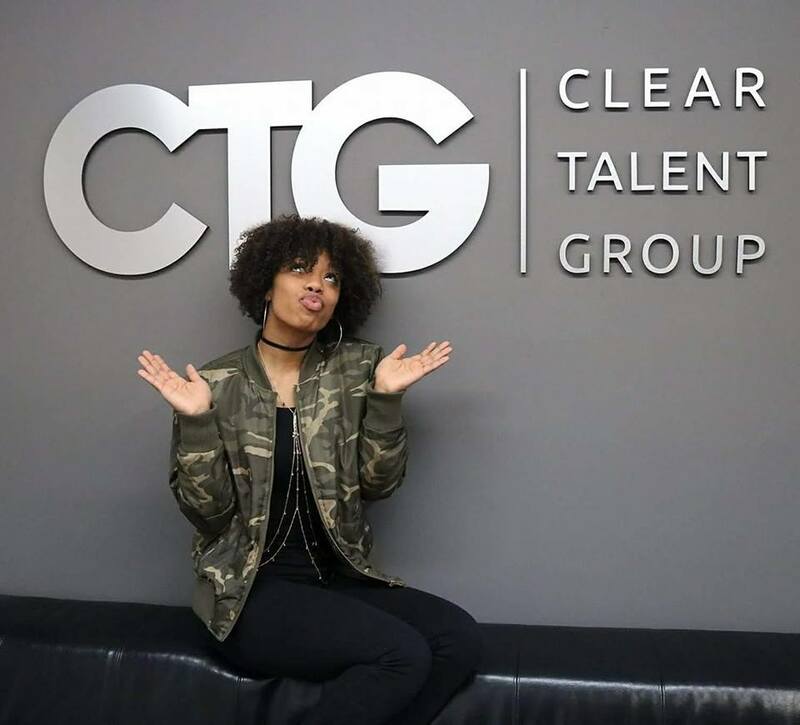 Maya is signed with Clear Talent Group. She has also walked for Desigual at New York Fashion Week. Danced for Nicki Minaj & Yo Gotti on the Jimmy Fallon Show. She recently became an Elite Protégé with the Pulse On Tour where she will work alongside choreographers in the industry such as Gil Duldulao, Chris Judd, and Ian Eastwood. Maya also dances with Kozmic Edge year round.